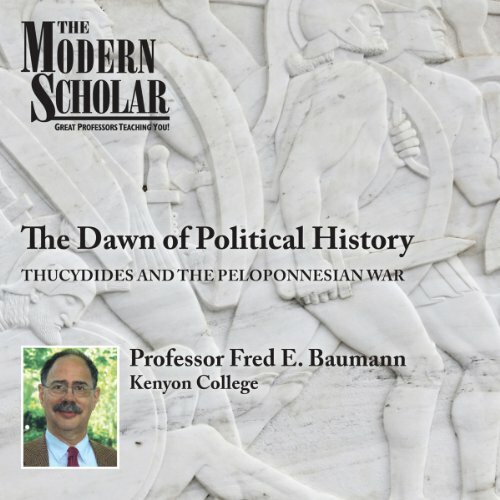 Showing results by author "Fred E. Baumann"
It's a clear review of European history,. 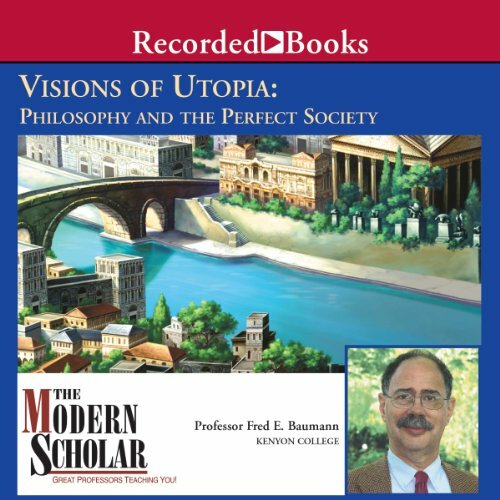 Professor Fred E. Baumann looks at what some philosophers have had to say on this subject, mostly in the form of stories about utopias. Five are written by great philosophers and the last by a challenging, nearly contemporary American scholar. All have exerted great influence on the history of thought or have expressed influential currents of thought. 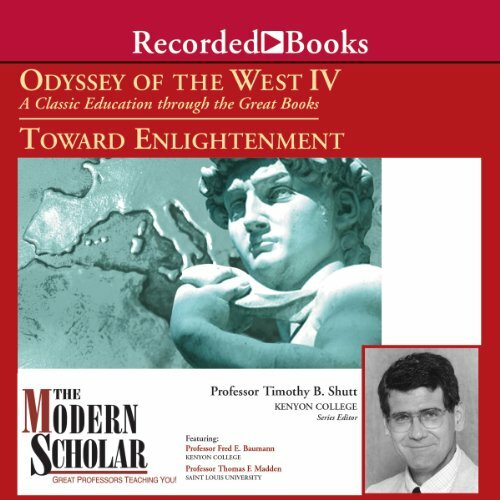 Professor Baumann's lectures not only examine these texts, but also address the results of attempting to put these utopias into practice.